With 10,000 baby boomers turning 65 every day, the number of Americans aging into retirement isn’t slowing down any time soon. Unfortunately, scams targeting seniors are on the rise as well, robbing older Americans of nearly $3 billion a year. 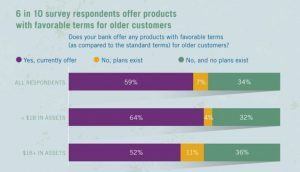 Banks across the country are on alert and adopting new strategies to help older customers protect their life savings and smoothly transition to retirement, according to a new survey by the ABA Foundation. 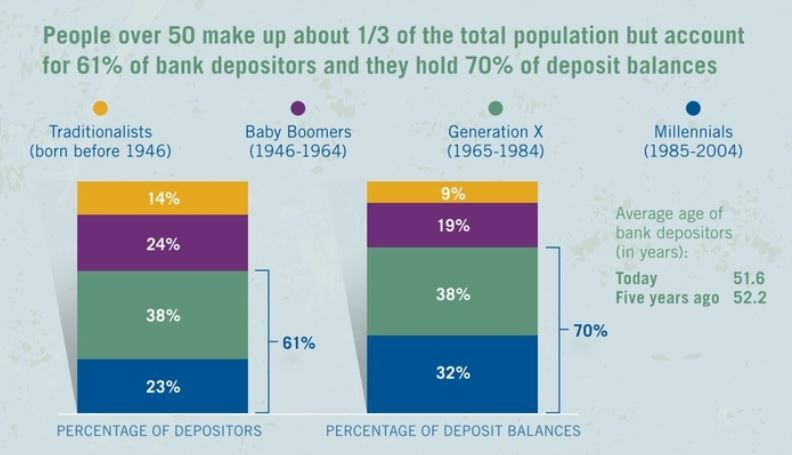 The foundation set out to benchmark what banks of all sizes are doing to prevent and stop elder financial exploitation. 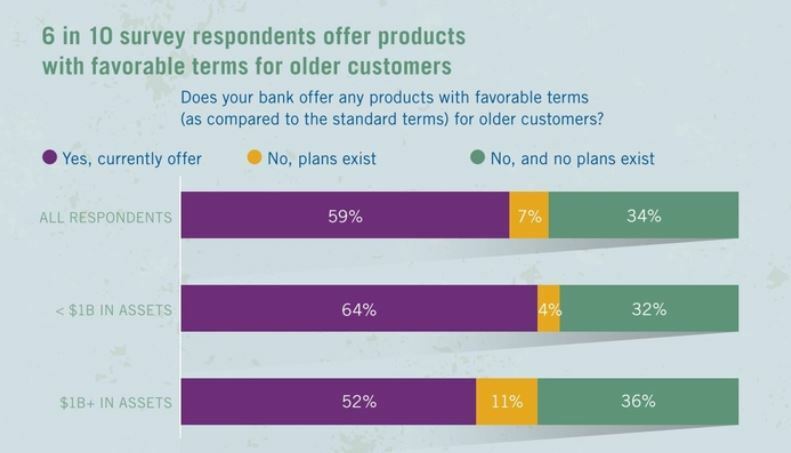 Seventy percent of bank deposit balances are held by customers over the age of 50, according to survey respondents. As their valued customers have become prime targets for fraudsters, banks are finding themselves on the front lines of protecting their older customers. “We are seeing a rising commitment from banks of all sizes to combat this critical issue,” ABA Foundation Executive Director Corey Carlisle says. “We’re finding that partnerships especially seem to be the ‘secret sauce’ for success when it comes to addressing elder financial abuse.” For example, more than 6 in 10 respondents report working with local law enforcement and Adult Protective Services to address suspicious activity. 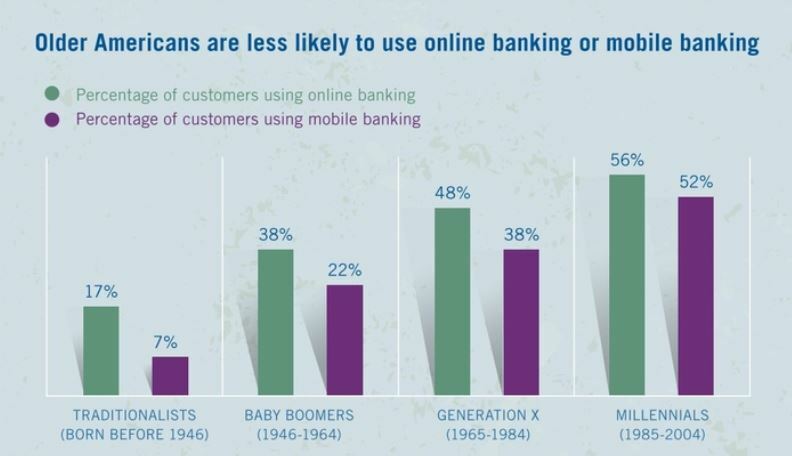 Banks are also building partnerships with other stakeholders in their communities to raise awareness and educate customers on the risks of fraud. Montecito Bank & Trust saw a sharp increase in financial crimes targeting seniors in its community along California’s central coast. The bank went from seeing just two check fraud cases a year to two per month in 2015. Laurel Sykes and her team sprang into action: training staff, tracking the latest scams and educating their customers through brochures, seminars and additional account services. “If our employees can identify red flags right away, they’re in a position where they could stop the crime before it happens,” Sykes says. 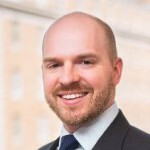 Kari Barbic is a freelance writer in Washington, D.C.